Professional developers and marketers choose Pantheon's hosting platform. An enterprise-grade hosting platform, unlimited expert support, and powerful developer tools. 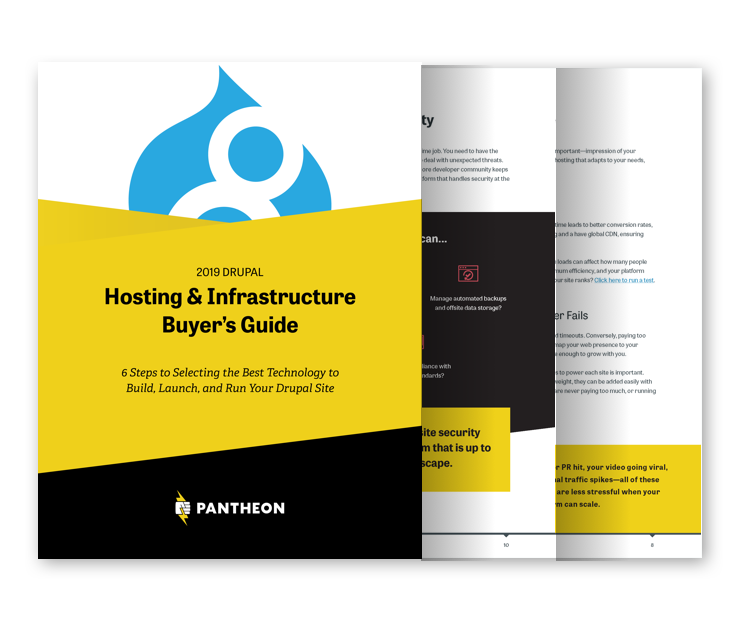 There are two major players in the premium Drupal hosting world: Pantheon and Acquia. Dries Buytaert, Drupal's initial author, is an executive at Acquia and leader of the Drupal project. The founders of Pantheon and many employees also have a long history with the Drupal project and have been responsible for many of the innovations which have made Drupal a preferred CMS for businesses, non-profits, and higher education. We believe there are fundamental and important differences between Pantheon and Acquia's technology decisions, support offerings, and our philosophies about making website teams successful vs. building a traditional enterprise software company. Support Success-focused Support Model: Pantheon’s infrastructure proactively handles most performance issues, so when you need help your first interaction is with a Drupal expert and we are able to get straight to the issue. Our support team is staffed with Drupal experts who are ready to handle questions around the clock. Technology Modern, Optimized Platform: Drupal sites on Pantheon’s container-based platform are fast, secure and don't share resources (or risks) with other sites because our infrastructure, running on Google's Cloud Platform, eliminates single points of failure and noisy neighbor problems. Pricing Simple Pricing, No Surprises: Pantheon pricing is based on the value your site delivers to your company and plans are tiered by your site’s unique monthly visits. All plans include unlimited support, unlimited Drupal core updates, HTTPS, Global CDN and unrestricted bandwidth. We won’t charge you extra when you get traffic spikes. Developer Experience Professional Developer Tools: Developers have access to best of breed tools to do their jobs like New Relic Pro for performance monitoring, Docker-based local development environment, command line tools and webhooks for automation and scripting. Pantheon is the top choice of professional developers. 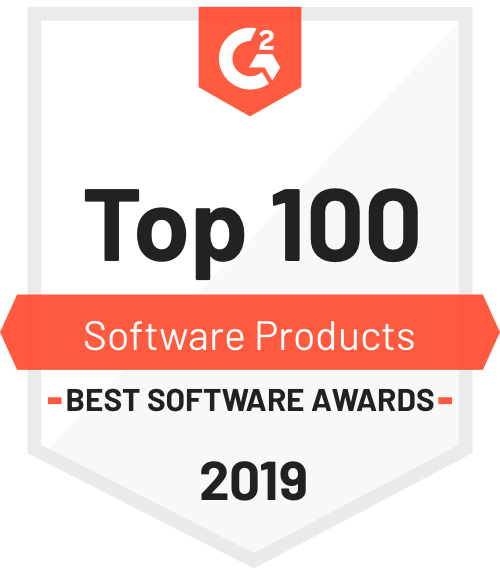 Customer Success Professional Services: Pantheon customer success managers are Drupal technical experts focused on your success, not contract renewal. Support Three-tiered Support Model: Limited support tickets, fee-based onboarding, and fee-based technical account managers. Extra cost and complexity. Technology Legacy Shared Hosting Technology: Each site is comprised of one or more virtual machines, configured according to items purchased. Moving between Acquia products may require complex migration. Pricing Complicated pricing combines reselling Amazon virtual machines, support ticket volume, and bolt-on enterprise software. Overage charges can be unexpected and monstrous. Developer Experience Varied Developer Experience: Acquia offers several different products and each are different in their advantages and drawbacks. Customer Success Revenue-driven Services: Onboarding and technical account managers are available at significant additional cost. Acquia® is a registered trademark of Acquia Inc.